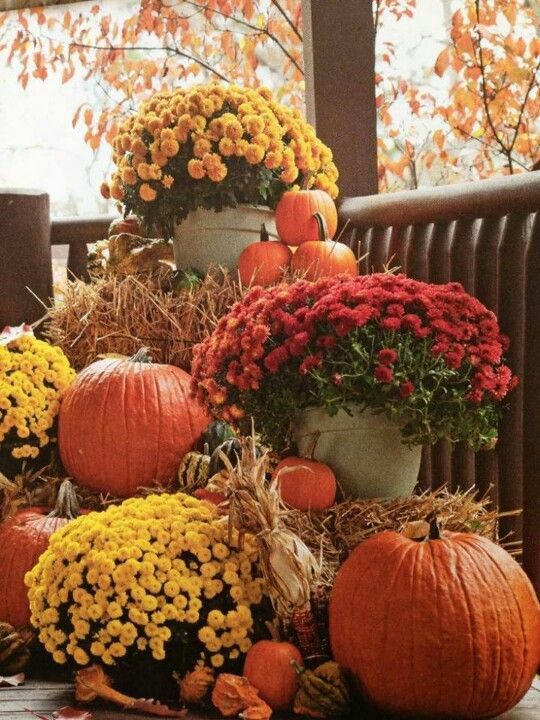 At our meeting on the 4th September Mark Moir, of Newent Plant Centre, will demonstrate how to plant up Autumn Containers though probably without the pumpkins. The meeting will commence at 7:30pm sharp with complimentary refreshments available from 7:00pm. Visitors are always welcome and are charged £4 per meeting. Annual membership is £12 which includes all standard monthly meetings with the exception of the October Percy Picton Memorial Lecture. Talking of which don’t forget you will need a ticket for the 2nd October meeting at which Christine Walkden will be giving the Percy Picton Memorial Lecture. Her topic is ‘The Life and Times of a Gardener’. Tickets are £12 a head and can be bought at the September meeting, from John Goodwins in Colwall or from Old Court Nursery.